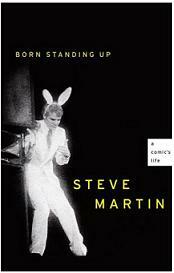 My friends, Jane and Paul Hobbs lent me their book, Born Standing Up by Steve Martin (2007). Last Wednesday night, I sat down to start reading this book and didn't put it down until I finished it. Like many, I've always liked Steve's comedy as he emerged to be the most successful stand-up comedian in the late 70's and then walked away from that part of his career in 1981. I highly recommend this book as he takes his personal circumstances and local environment to build a career born out of his pure motivation and creativity. If you've followed my Monday blogs since I started this writing exercise in January, you'll recognize my central theme to date- musicians who gained fame in the 60's and 70's, but continually strive for a level of creativity throughout their lives. 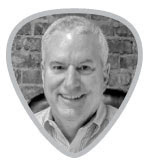 I just have an affinity for people like Steve Martin who build and build, have a huge hit cycle and then keep building and moving forward. Steve Martin is a study of creativity whether he is writing and/or performing in television, movies, plays, music, books, etc. In the book, Martin as a college student puzzles about his favorite poet, E. E. Cummings' quote, “Like the burlesque comedian, I am abnormally fond of that precision which creates movement.” As his stand-up act is honed into a finely tuned machine, he comes to understand Cummings and reflects, "Precision was moving the plot forward, was filling every moment with content, was keeping the audience engaged." 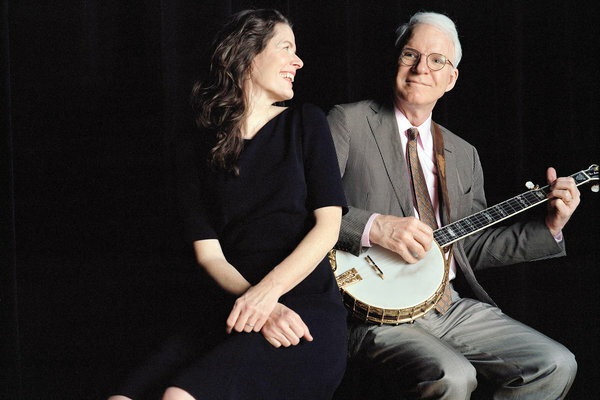 Steve Martin's and Edie Brickell's, Love Has Come For You. This is a fantastic collaboration as Steve is a first class banjo player working alongside the wonderful voice of Edie Brickell. This is a musical match and they know it as they are about to release their second album together this October 30th, So Familiar. Hey Paul, please, I got this one covered for you when it comes out, I'll get us both copies. Now, I'm going to stop writing and start working on a Steve Martin YouTube Playlist. Hope you enjoy the creative and wildly diverse Steve Martin.